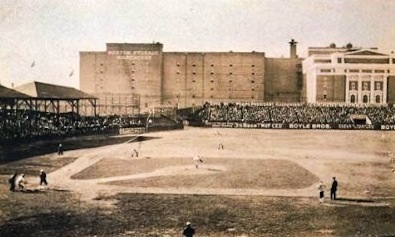 In 1918, the team won its fifth World Series, and then went into one of the longest championship droughts in baseball history. 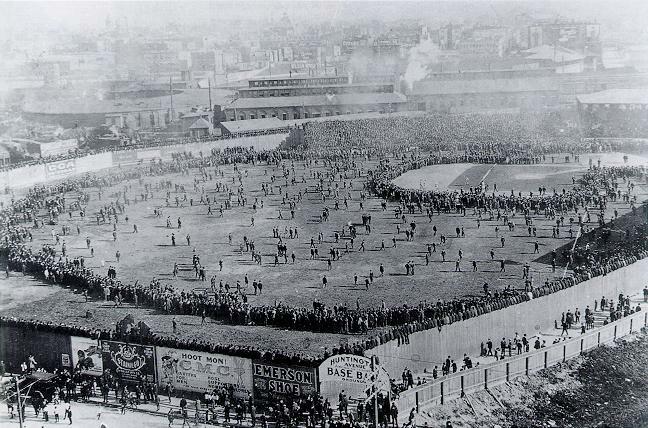 The Red Sox won the World Series in 1903, 1912, 1915, 1916, 1918, 2004, 2007, and 2013, and won the pennant but lost the World Series in 1946, 1967, 1975, and 1986. 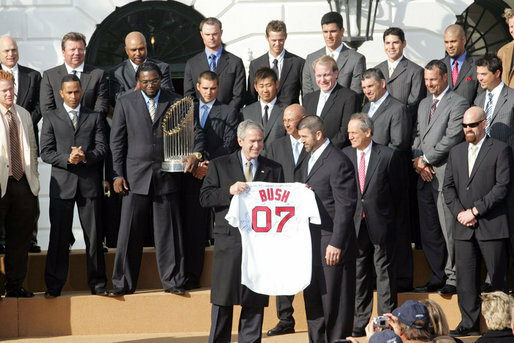 To get to the 2004 World Series, they beat the Yankees in the 2004 American League Championship Series; they lost the first three ALCS games to the Yankees, but then, when one more loss would have eliminated the Red Sox and sent the Yankees to the World Series, won the next four games and thereby won the ALCS. 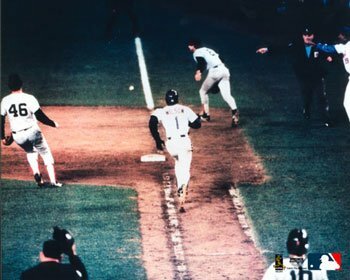 That was, and still is, the only time a team has won a seven-game playoff series after losing the first three games. After the ALCS, the Red Sox beat the St. Louis Cardinals to win their first World Series since 1918 (86 years) in 2004. 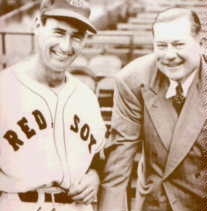 Ted Williams with Tom Yawkey. The Red Sox hosting a home game against the Atlanta Braves in July 2001. Boston Red Sox Facts for Kids. Kiddle Encyclopedia.